I’m on a roll with all the Halloween treats I’ve been making lately and I’m not even done. 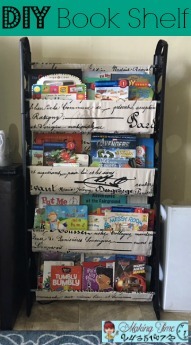 I try to make Halloween more than just a one day Trick-or-Treat fest, and aside from decorations, there’s no better way to do that than with Halloween-themed goodies. 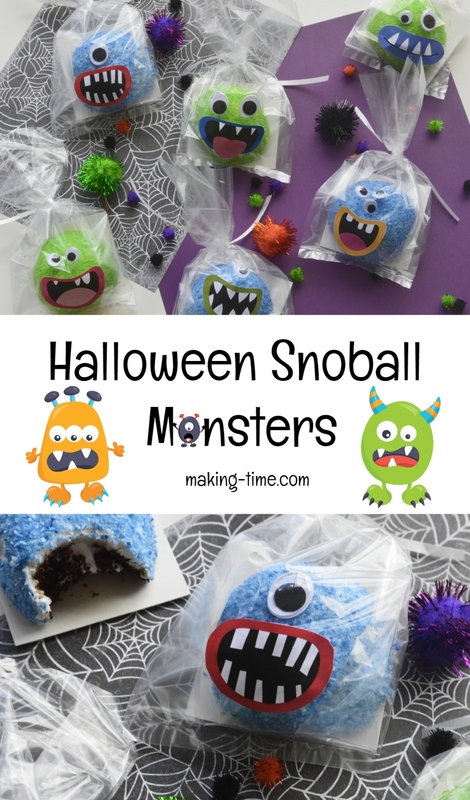 The latest to come out of my dining/crafting room are these Halloween Snoball Monsters. Aren’t these the scariest, highly nightmarish, most mortifying…just kidding…aren’t they cute?! 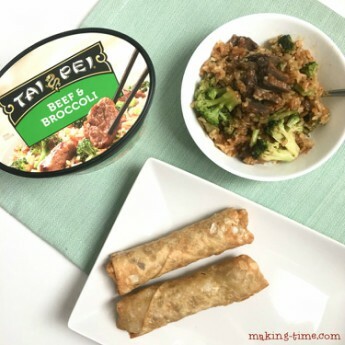 I wanted to do something I’d never seen before, but that was still a tasty treat and easy to do. 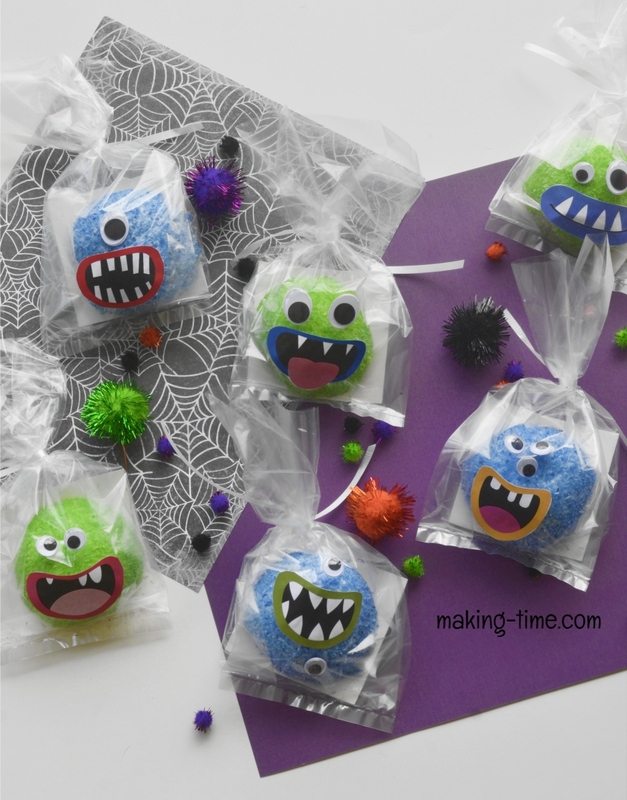 Ain’t nobody got time for fully involved Halloween treats, but store-bought upgrades? That, I can do. 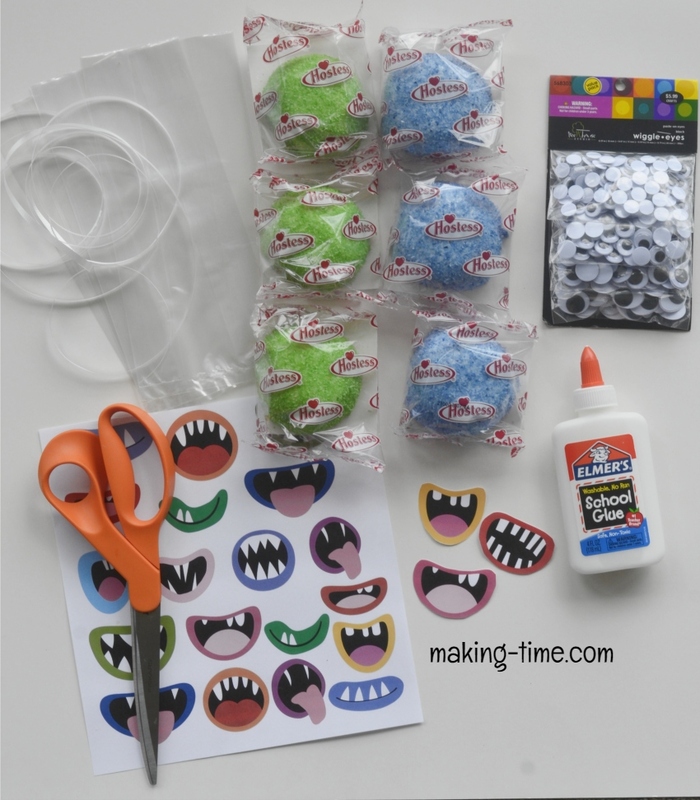 For these Halloween treats, I used Hostess Snoballs, along with some basic crafting supplies and a printable sheet of monster mouths. 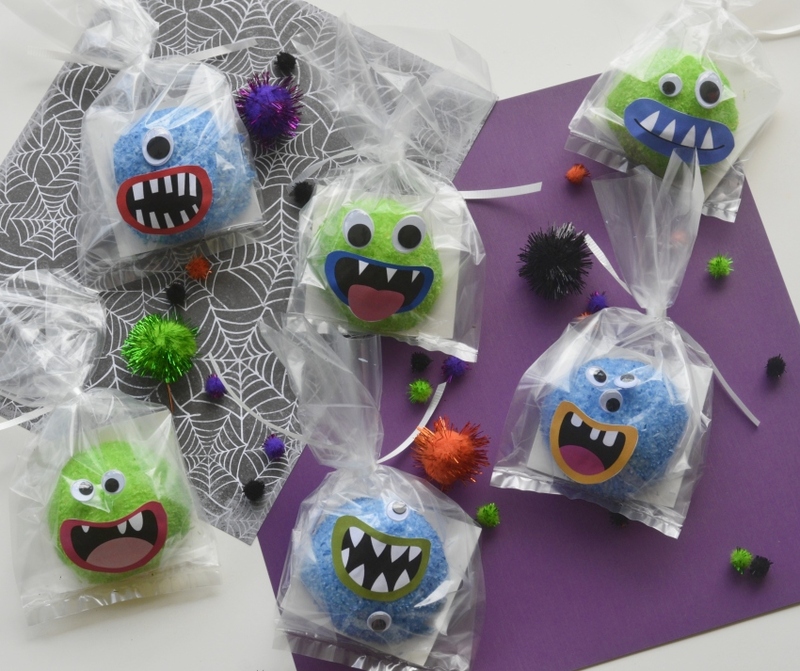 In no time, I had enough Halloween Snoball Monsters for my son’s entire class. And my kids had a blast helping “decorate” them. 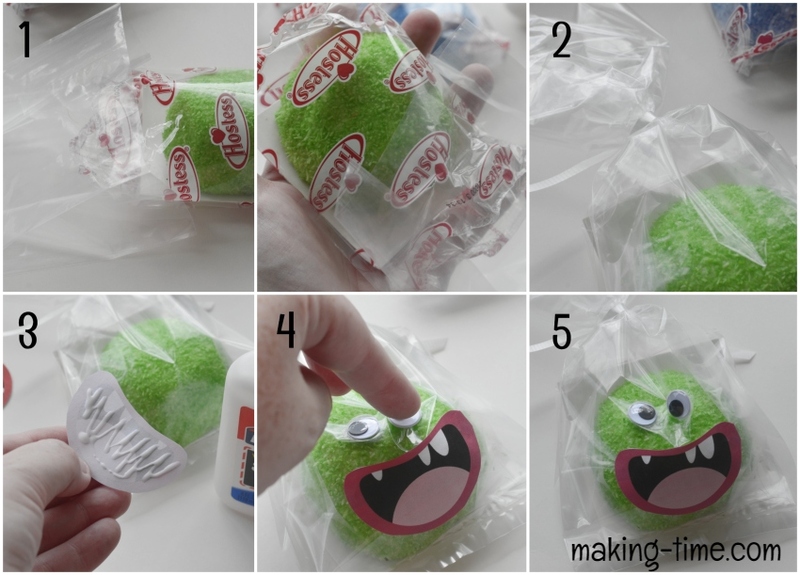 Glue the googly eyes to the front of the treat bags. Get creative with the eye placement and number of eyes for each monster. Just like us, monsters are unique in their own way. Allow everything to completely dry. 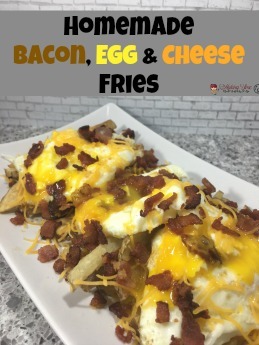 Then share and enjoy! *Notes: (1) The printable is free for subscribers to download. Subscribe here for access. (2) Basic glue will work, but you can also use hot glue if you want to reduce the dry time. If using hot glue, just be careful not to use too much, or burn through the treat bag. Halloween Snoball Monsters lurk in the night, just waiting for someone to take a bite!